Many offshore wind parks are reaching an age where they are running out of warranty, opening up maintenance jobs to independent companies. 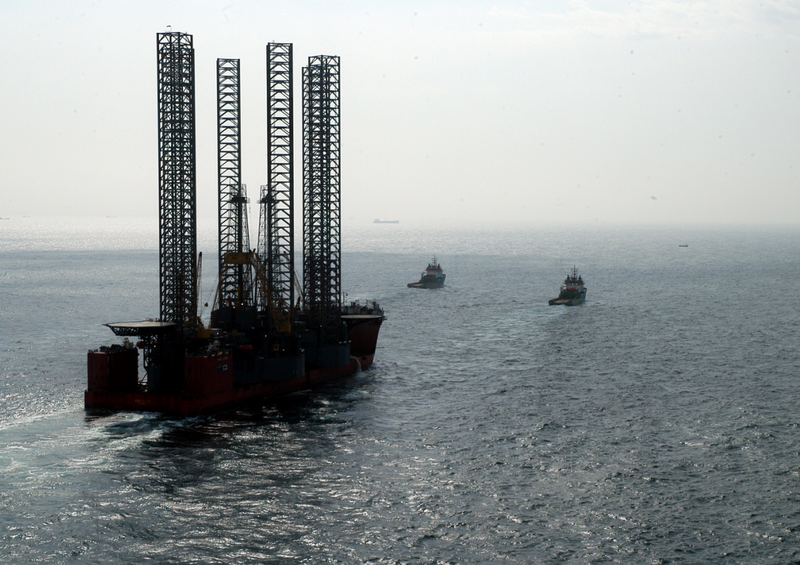 HMC promotes a better way of handling the logistics involved in the maintenance of these offshore wind parks. Current methods make use of a single multipurpose self-propelled jack-up vessel to do both the maintenance work and transportation of material and supplies between work site and harbour. The method HMC promotes divides these roles between two smaller but more specialized vessels, namely a non-self-propelled small jack-up barge and a coaster. Using this method costs could be reduced by half while improving workflow. A research project was set up meant to find out if it was possible to transfer material from a coaster to a jack-up barge without the workflow experiencing major disruptions due to the sea-state of the area.The results of this research is that we can expected that a jack-up barge, could safely load material from a coaster that is moored to it for 75,7% of the year. Given this it is expected that there would be no mayor disruptions in workflow due to the weather prohibiting the transfer of material from a coaster to a jack-up barge. As such the offshore wind park maintenance concept HMC promotes is feasible and could drastically reduce costs while improving the work flow. 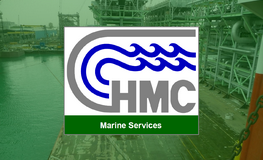 HMC provides assistance for charters/owners or prospect owners on the condition of the vessel. Based on the client’s specific requirements, this service involves the inspection of class records to provide the status of class and statutory certificates and surveys; the status of recommendations and memoranda affecting class; dry-docking records; major and significant overhauls and repairs; and a review of thickness measurement results where applicable. Next to this, HMC is regular asked by charters and/or owners to perform an on/off hire survey as independent observer. These inspections involves bunker measurements, verification of owners damages reports, and general inspection of the condition of the vessel. Ultra large container vessels (ULCV) have been growing a lot in container capacity over the last couple of years. From our experience, there is always a limit for the upscaling of vessels. Last year a graduation student from the Bachelor Marine Technology in Rotterdam made a research in collaboration with HMC BV regarding the fatigue life of ULCV’s. The main focus was based on whipping. Whipping is a common phenomenon for ULCV’s since these vessels have a large bow flare to generate a lot of deck area quickly. The conclusion of the research was that ULCV’s could reach there fatigue life in less than 16 years. By far the biggest daily cost which impacts a vessel’s performance is fuel. All ship-owners are acutely aware of the unpredictability of fuel costs and should have a strong focus to ensure their ships operate in the most sustainable manner possible. To achieve this, a ship-owner should create a culture of efficiency and energy saving by their staff, both on board and ashore, by providing them with all the necessary tools and training to succeed. The HMC Fuel Efficiency Monitoring System provides the captains and their officers with an insight into the efficiency of the vessel at any given time, which, in turn, enables them to take action to optimize the fuel consumption by maximizing energy efficiency. The equipment’s user display interface, located on the bridge, provides real time information, including the current FOC/NM and the speed, both over ground and through the water, along with a code efficiency figure. Owners who have installed the system have witnessed substantial results from the system in real savings on fuel consumption, which, in turn, makes the ship’s operation more efficient. Until today over 200 units are installed on various type of vessels. 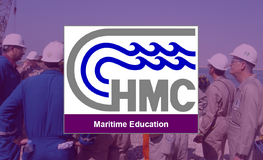 HMC’s joint venture with JF Moore Group is based on shared values and complimentary skill sets. 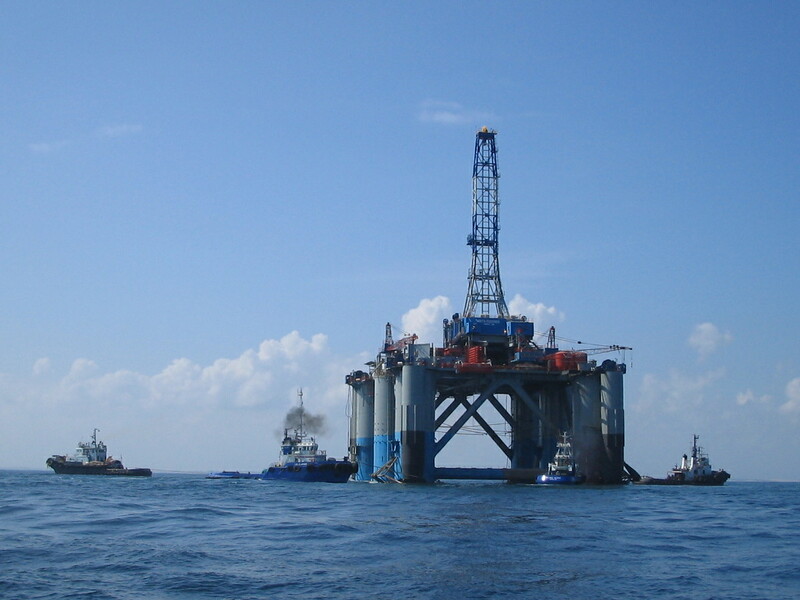 Our two companies have significant experience in the maritime industry and maritime engineering. This partnership will allow both organisations to broaden our exploration of technology and innovations in the maritime technology. Bolstering already proven capability to offer a full range of services from solutions for all kind of maritime engineering, design and installations, state of the art Maritime Business Applications and Maritime Education. HMC and JF Moore group announced the establishment of a joint venture under the name JFMooreHMC. 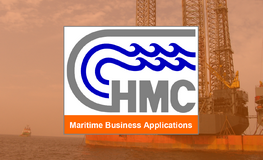 HMC BV is an independent engineering and consultancy organisation that offers transport and offshore installation engineering, fatigue analyses and is a renowned supplier of ship loading instruments, safety systems, and hull monitoring systems. Our services and products are geared towards improving the safety, quality and efficiency of maritime operations, improving economics of operations and supporting policy decisions.